Guiding slot machine casino gamblers to success. Hawaii slot machine casino gambling does not exist. This island state is among the most uncompromising of any U.S. state, territory, or the federal district with regards to prohibiting gambling. And, they do so for solid business reasons. Hawaii prohibits all forms of gambling, including slot machines, table games, lotteries, horse and dog racing, sports betting, and even bingo. Social gaming is allowed with restrictions, which has the potential to be extended to other games such as craps. Hawaii has not embraced gambling because there’s no profit in it. Their potential increase of state tax revenue is estimated to be between $20 million and $40 million. Yet, Hawaii’s tourism revenue is $1 billion. Simply put, Hawaii would suffer a significant loss of income if it used their valuable land for a casino instead of what they are currently using it for – tourism. This post continues the weekly blog series Online Resource: State-By-State Slots Gambling Summaries, an online resource dedicated to guiding slot machine casino gambling enthusiasts to success. Each weekly post reviews slots gambling in a single U.S. state, territory, or federal district. Keep Reading … or Listen Instead! Did you know I have a podcast? I do! Subscribe to the Professor Slots podcast at Apple Podcasts | Google Podcasts | Android | Spotify | Stitcher | iHeart Radio | Tune-In | SoundCloud | RSS. “Social gaming” is the only type of gambling that can be enjoyed without breaking the law. Craps may potentially be allowed as some view it to fall under Hawaii’s legal definition of social gaming. All participants must be 18 years or older. No corporation may benefit from the game, which prohibits the sale of food and drinks at such events. All players begin the game on level terms. The house does not receive a percentage of the profits. The game may not be conducted inside a business or in view of the public. Daily fantasy sports have come under scrutiny from lawmakers, who have gone on the public record as expressing their opinion that it is gambling. *The purpose of this section is to inform the public of state gambling laws and how the laws apply to various forms of gambling. This information is not intended to provide legal advice. The private ownership of slot machines in Hawaii is prohibited. No gaming control board has yet been established in Hawaii. 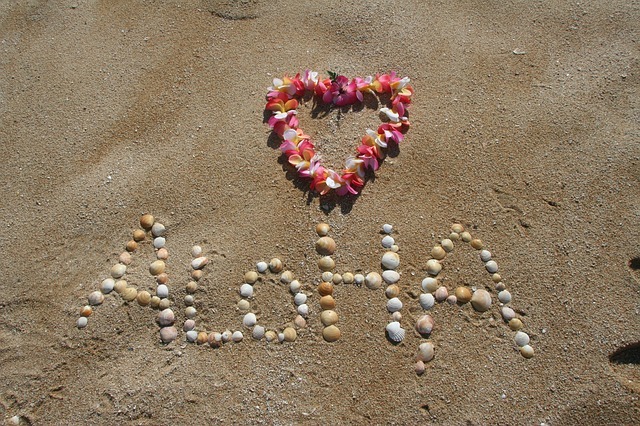 There are no land-based casinos in Hawaii. Cruise ships visiting Hawaii offer casino-style gambling if traveling somewhat away from the Hawaiian islands in international waters. Other than the aforementioned visiting cruise ships, there are no non-tribal casinos in Hawaii. Horse racing was once popular on the islands, enjoyed by the royal family and the financial elite in the 1800s and early 1900s. The industry nearly died out prior to 1920, but made a strong, if short-lived, comeback during World War II. Hawaii has no federally recognized American Indian tribes. Federal recognition of Native Hawaiians has been proposed but is surrounded by controversy. In essence, some Hawaiian politicians believe recognition might interfere with Hawaii’s claims to independence as a constitutional monarchy through international law. 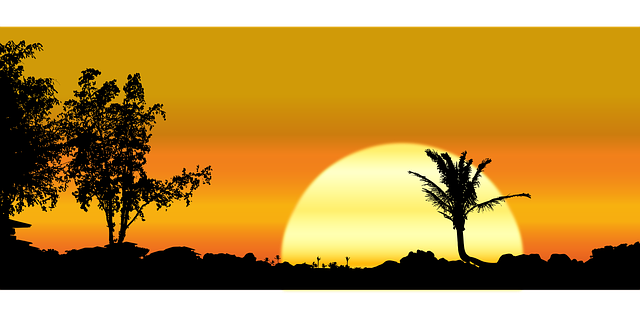 As an alternative to enjoying Hawaii slot machine casino gambling, consider exploring nearby casino options. Each of the links above will take you to my specific blog for that neigboring state or territory to the state of Hawaii. No information is available regarding theoretical or actual payout returns in Hawaii as slot machines are illegal. Hawaii slot machine casino gambling does not exist. 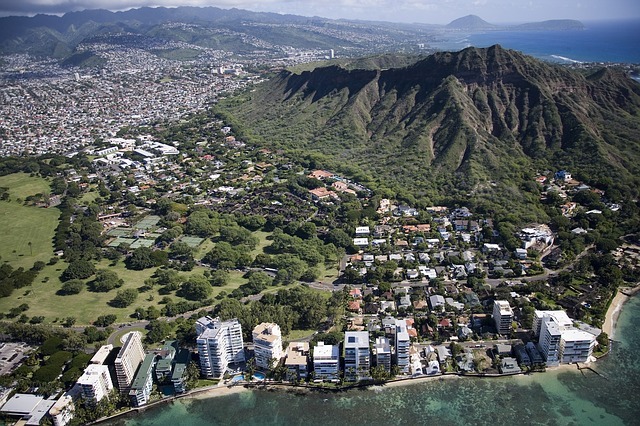 Alongside Utah, Hawaii is one of the most uncompromising states towards legalized gambling. Why? Because there’s no profit in doing so. 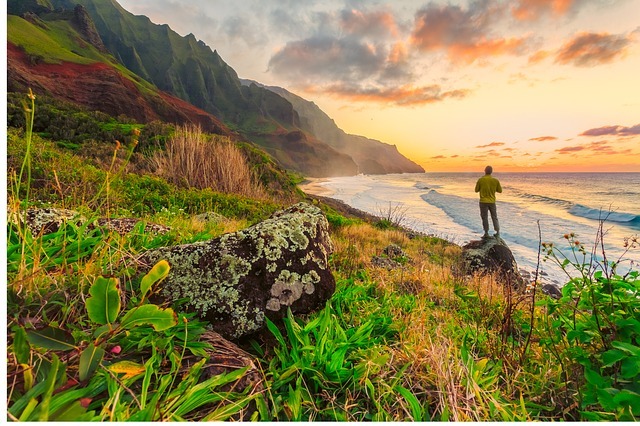 All available land is being used to support Hawaii’s strong tourism industry. So, diverting any of this valuable land toward establishing a casino property would mean suffering a tremendous loss of revenue. There has been no progress toward legalized gambling in Hawaii over the last year. 2017 Archive: Hawaii Slot Machine Casino Gambling 2017 – The U.S. Territory of Guam is situated in Micronesia in the Western Pacific. Most forms of gambling are illegal, including Guam slot machine casino gambling. Betting on greyhound racing is allowed. However, in November of 2008, the only pari-mutuel facility, the Guam Greyhound Park closed after 32 years of operation. 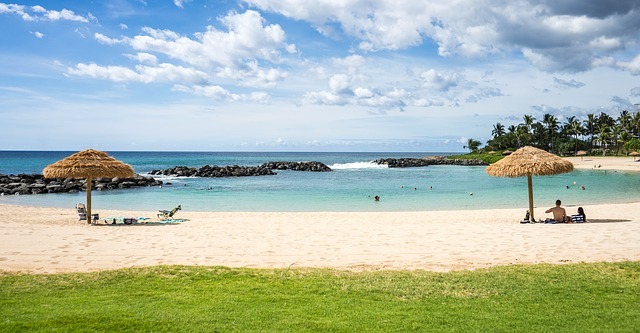 J. Rogers, “100 Best things to do Hawaii”, Your RV Lifestyle, Retrieved April 16, 2018. Series: Online Resource: State-By-State Slots Gambling Summaries – Now in its second year, this series is an online resource dedicated to slot machine casino gambling enthusiasts. It provides 56 weekly, detailed gambling summarizes covering each U.S. state, territory, and the federal district to capture dynamic changes occurring of late in the U.S. gaming/gambling industry specific to slots play. Previous: Guam Slot Machine Casino Gambling 2018 – Guam slot machine casino gambling does not exist. Voters have repeatedly not approved legalized gambling. While most forms of gambling are illegal, dog racing is permitted. During the summer months, carnivals have been offering mini-casino table games with tacit mayoral approval. Game rooms and pachinko parlors also exist. Next: Idaho Slot Machine Casino Gambling 2018 – Idaho slot machine casino gambling consists of seven tribal casinos, each offering video slot machines as well as electronic pull-tab and slot-like bingo machines. Some casinos also offer video poker, video keno, video roulette, and electronic blackjack table games. There is no legally required minimum payout return limit. Have fun, be safe, and make good choices! Show Me How To Get The Free Report!